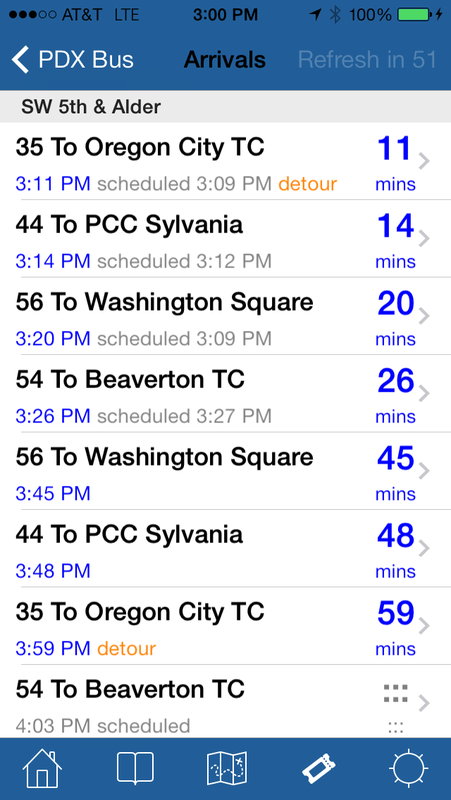 PDX Bus - a free Open Source iPhone app for Portland bus and train times: DO NOT UPGRADE TO 6.2! DO NOT UPGRADE TO 6.2! (1) I updated the text in the store to say "DO NOT DOWNLOAD :-(". I had to make new pictures to do this as the old ones were not of a high enough resolution. (2) I filed a support request with Apple, but it's a holiday. (3) I submitted a new version (just in case this will "kick" Apple into re-submitting it and fixing it). (4) I tweeted and blogged and panicked a bit, drank lots of tea. ack, I updated and then when it wouldnt work, uninstalled and went to go re-download and saw the message, lol. Hope it gets fixed by Apple ASAP. I love this app and use it multiple times a day, so thanks!! I'm just waiting for Apple to fix it now - there's not much I can do. :-( Very annoying. I had to uninstall pdxbus because I am OCD and cannot stand the little red numbers telling me there is an update. I hope you get this fixed soon so I can reinstall it as I use this app every day for work. 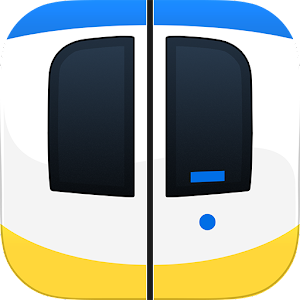 Thanks for the best transit app! Hopefully apple fixed it soon. I also use this a ton ad totally appreciate all your hard work. I got the update before seeing this warning, and the app is working fine for me. Used this morning. However, I'm running iOS 6 beta. Did some iOS 6-specific code get slipped in there perhaps? If so, that's not a good sign for backwards compatibility. Anonymous - it does not contain any iOS6 code - I haven't even downloaded the new SDK for that yet. It seems that some people are getting a good version, you were very lucky. I've still yet to see a good one! PDX Bus 6.2 - after all that, what was in it? 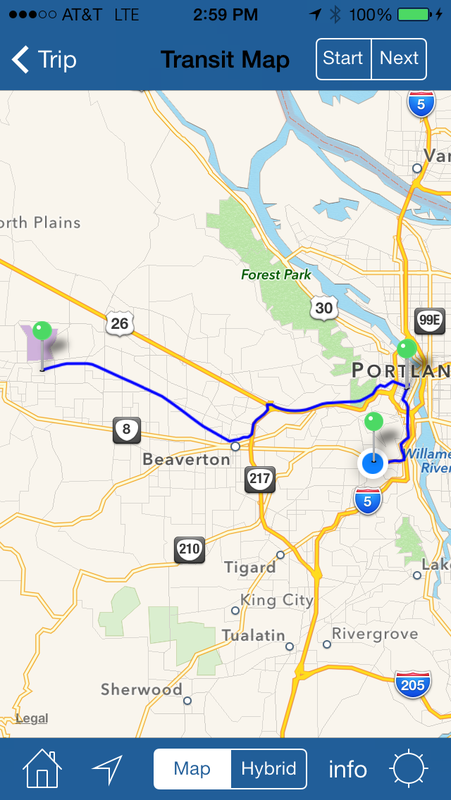 PDX Bus is working again!